Which Famous Celebs Like to Gamble? Celebrities have a disposable income so there is no wonder that they like to gamble just as much as the next person. Some have been known to be intimidatingly high rollers at the betting table and successful with their risks, while others have lost millions as quickly as they made them. Some stars prefer to put wagers on sporting matches whereas others have clearly read a few blackjack guides as they are almost experts in the game. Woods often considers his arch-rival in poker to be Ben Affleck, he states that he can read Affleck like an open book when it comes to the poker table. Gambling has been a part of Wood’s life ever since he was a kid and would more often than not be sent to the bookie. James Woods currently now acts as a spokesperson for an online poker website Hollywood Poker. 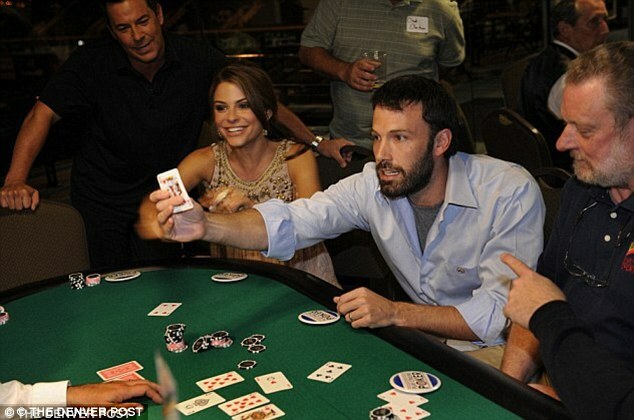 Affleck has continuously known as a great blackjack player. 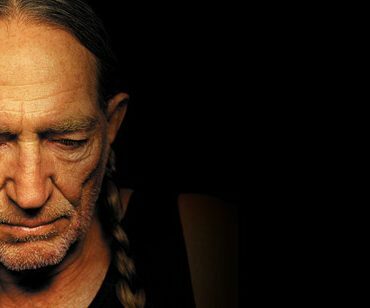 He has also been reportedly banned from participating in blackjack games at the Hard Rock Hotel and Casino. 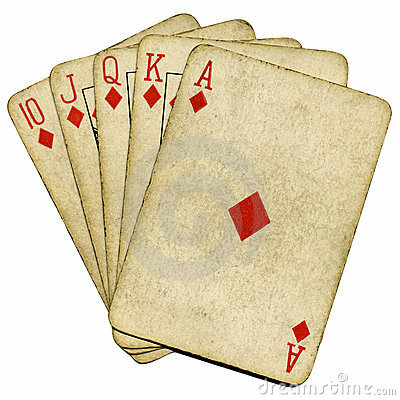 It is also believed he was card counting, which isn’t illegal but incredibly frowned upon within the casino industry. The Cal-Neva Resort. Left to right: Frank Sinatra, Dean Martin, Sammy Davis, Jr., Peter Lawford, Joey Bishop. 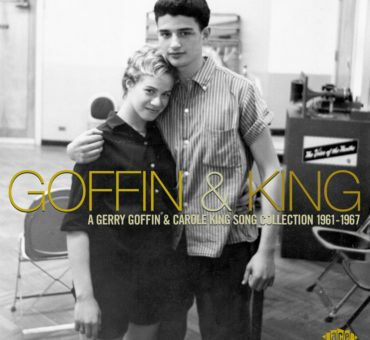 Also known as two members of the Rat Pack, the duo performed many times in and became synonymous with Las Vegas, the gambling capital of the world. 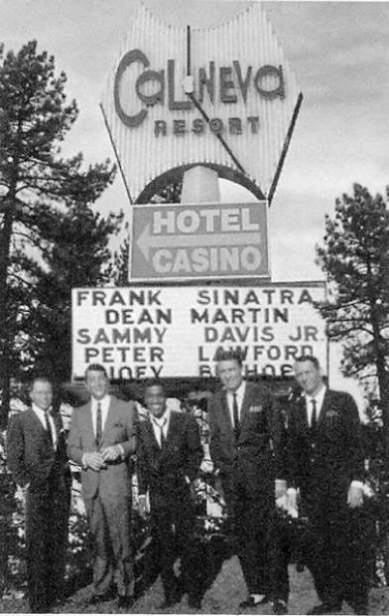 In 1960, Sinatra and Martin purchased the Cal-Neva Resort. In a successful effort to personalize the experience at Cal-Neva for their friends, they added a Celebrity Room and a helipad. Romano has also played in the World Series of Poker, though rather ironically, when he played he was sponsored by cable network TNT to promote his now-cancelled drama comedy Men of a Certain Age, which also features gambling. Professional poker player Daniel Negreanu has helped Maguire develop his poker skills. Another pro player Phil Hellmuth shared that by 2007 Maguire had won nearly ten million from his prowess at poker. 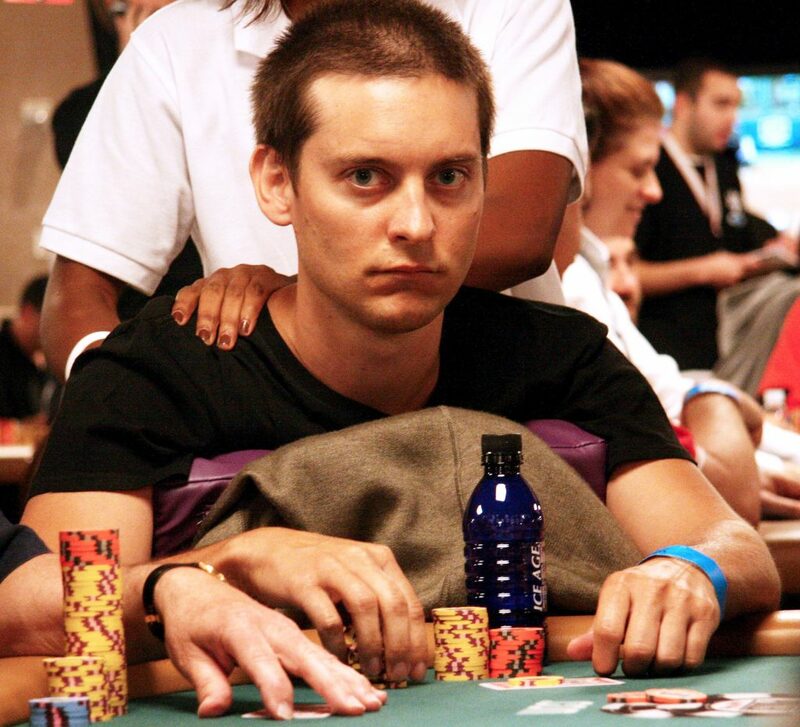 Maguire has competed in the World Series of Poker on several occasions, and proudly took home 39,445 dollars in the 2007 tournament. Joan Crawford's 1968 Drunken Airport Interview: "I'm a Shtrong Dame"